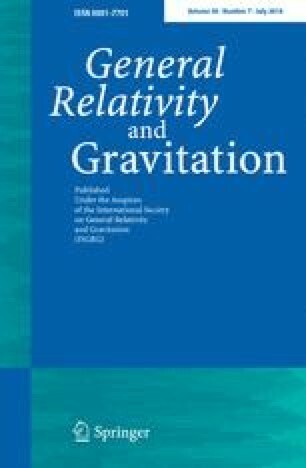 The potential role of boost-rotation symmetric vacuum spacetimes as test beds for numerical studies of gravitational radiation is discussed. For application to null cone evolution codes, these spacetimes are analyzed in terms of their data on the preferred null cone left invariant by the symmetry group. On this cone, an explicit solution of the Bondi hypersurface and evolution equations is found. This solution has a smooth vertex, a smooth interior, and, except for polar singularities, admits a well-definedℐ+. This work was supported in part by NSF grant No. PHY800823 to the University of Pittsburgh.